For more info, check the column at right. The 47th Avenue Farm Crew! With over 20 years of successful, sustainable farming under our belts, 47th Avenue Farm is a fertile learning ground for those who are willing to work hard. We hire for a variety of positions, from entry level through managers. 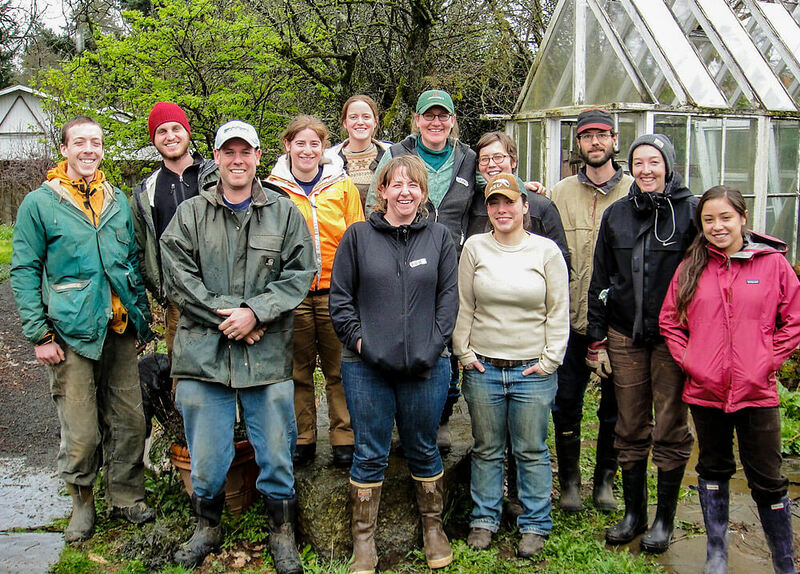 With the skills you learn at our farm there may be opportunities to advance here and our alumni have gone on to start their own farms or continue their agricultural careers at universities, non-profits and other farms. If you are a person with tremendous energy and enthusiasm for farming and if you have the experience we’re looking for, please take a look at the positions we currently have open, listed below. We look forward to hearing from you! This farm crew spends the majority of their time working our Grand Island farm, 18400 SE Lower Island Rd, Dayton Oregon. 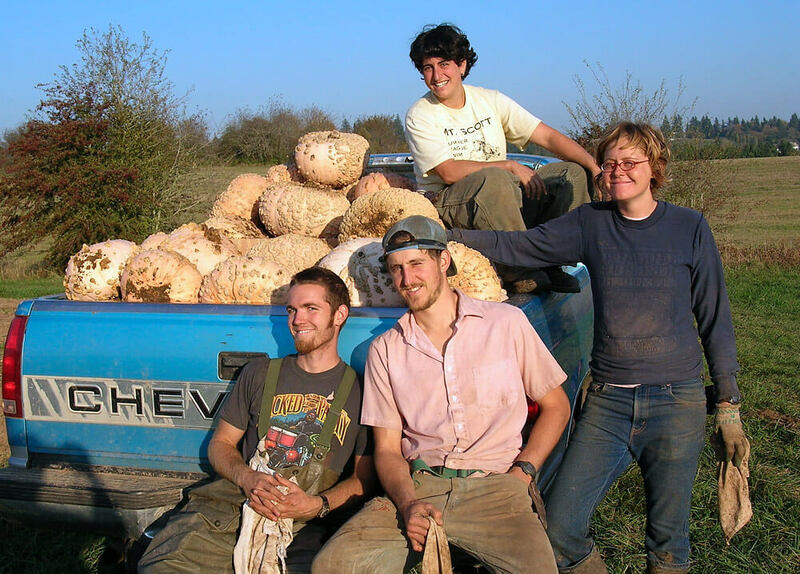 This farm crew usually lives in the McMinnville – Newberg – Salem area and commutes daily to the farm. We’re hiring several Farm Crew members this winter and spring to work specifically at our Grand Island location. 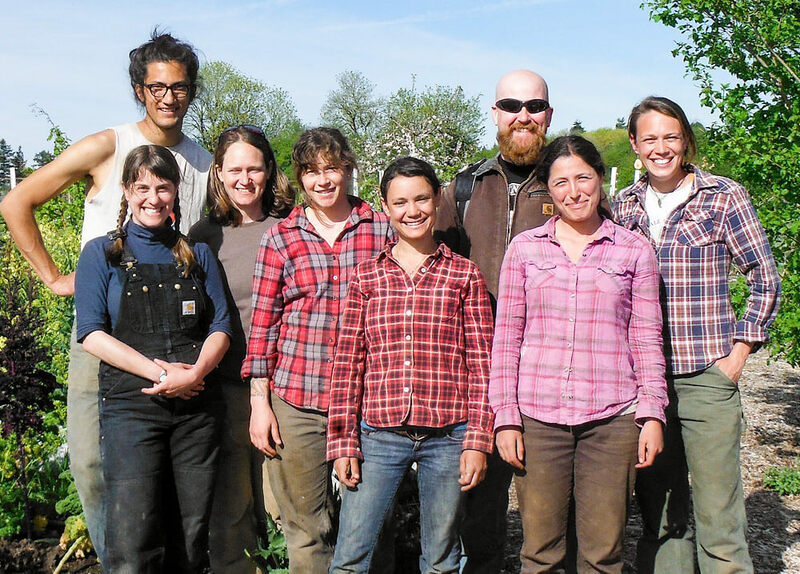 If you want to spend the spring working on and learning from one of the most experienced CSA farms in the region, then this is the job for you! Applicants with previous agricultural experience will be prioritized, however all hardworking & motivated individuals will be considered. Apply today and join us! which also includes an application form. We’re hiring several managers to work specifically at our Grand Island location. 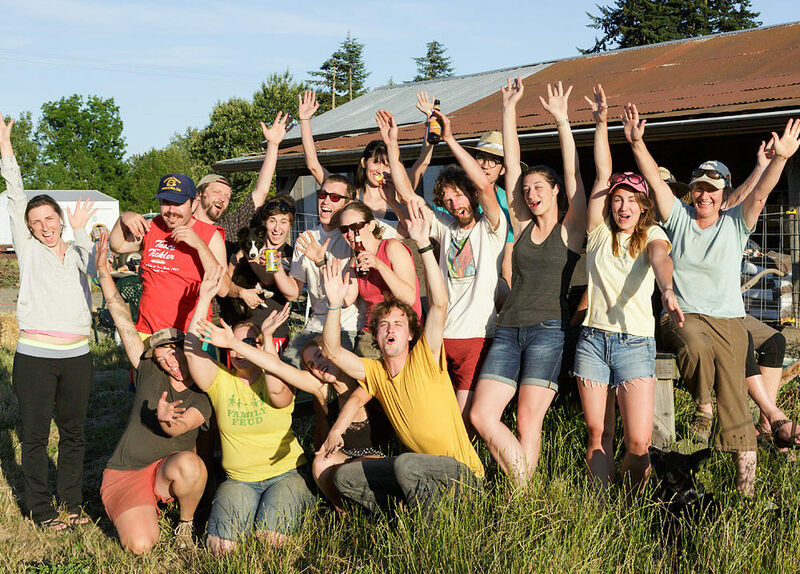 If you want to spend the next few years managing on and learning from one of the most experienced CSA farms in the Willamette Valley, this is the job for you! Applicants with previous agricultural experience will be prioritized, however all hardworking & motivated individuals will be considered. Apply today and join us! 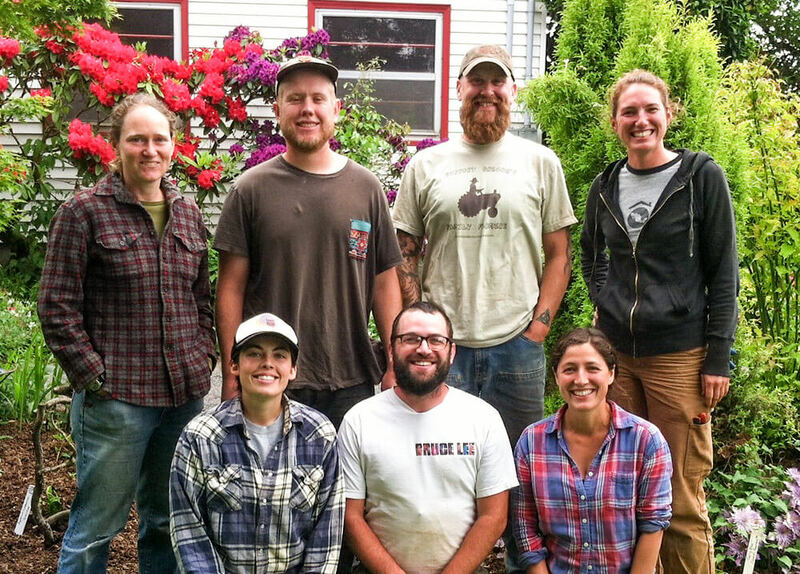 The Portland based farm crew spends the majority of their time working at Luscher Farm, 125 Rosemont Rd, West Linn Oregon. This crew usually lives in the Portland metro area and commutes daily to the farm. We’re hiring several Farm Crew members this winter and spring to work specifically at our Luscher Farm location. 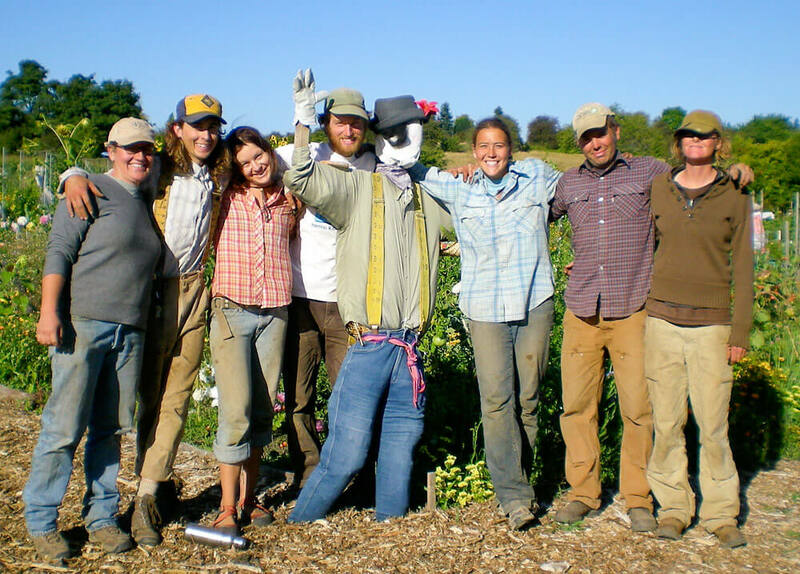 If you want to spend the farm season working on and learning from one of the most experienced CSA farms in the region, then this is the job for you! Applicants with previous agricultural experience will be prioritized, however all hardworking & motivated individuals will be considered. Apply today and join us! We’re hiring several managers to work specifically at our Luscher Farm location. 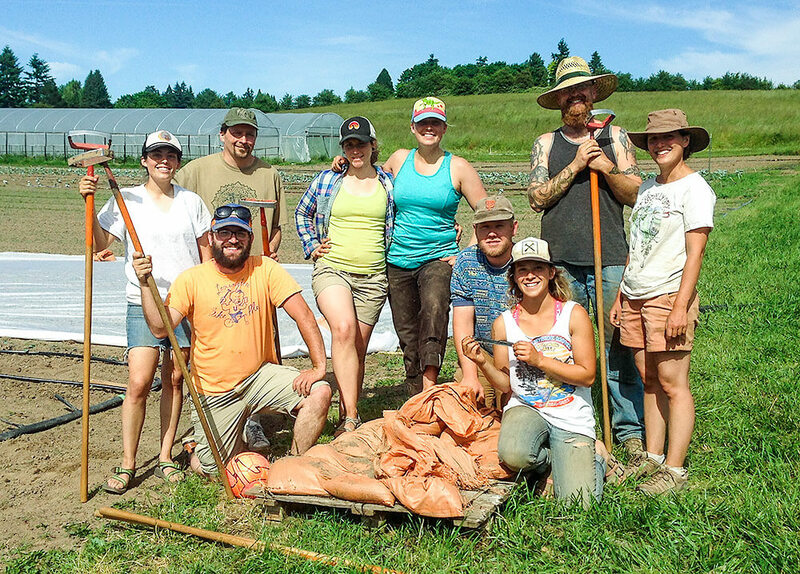 If you want to spend the next few years managing on and learning from one of the most experienced CSA farms in the Willamette Valley, this is the job for you! Applicants with previous agricultural experience will be prioritized, however all hardworking & motivated individuals will be considered. Apply today and join us!